I've been back from vacation for about a week now and I already can't wait for this work week to be over. Because it's almost Friday, I thought I'd leave you with a fun wish list for the weekend inspired by my recent trip to Florida. Yes, it's been a loooong week. Love everything!! Have wanted those Lilly wedges forever, and that bracelet is gorgeous! 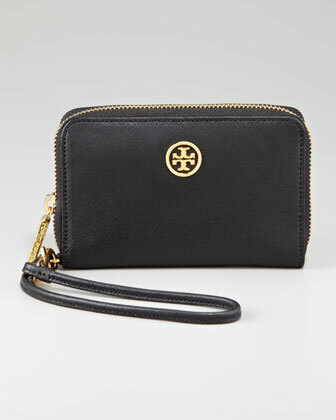 Tory Burch has this gorgeous travel jewelry holder I've wanted!! That wallet just reminded me, haha. I love her stuff. I love everything, especially that wallet! I really want a wallet I can slide my iPad in and go!